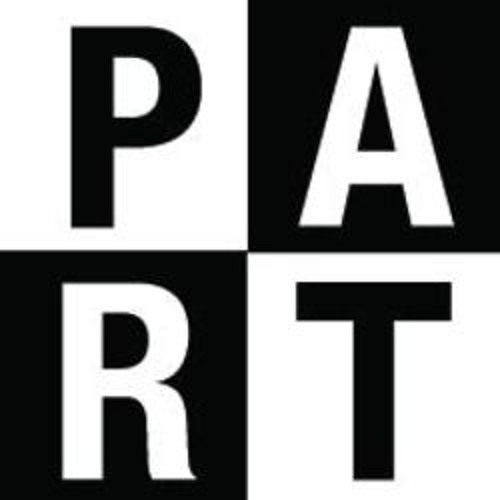 PART is an independent multimedia-art event collective intended to create opposition to blind conformism in social event settings, arts and culture. PART events integrate various forms of norm-breaking music, multimedia visual art, unique live performances and select crowds in specifically designed settings with a strong emphasis on aesthetic appearance. PART events are based around New York City, while the newest project will scale us up to the global level.